Gadgets were once limited to the costliest of luxury model vehicles. These included things like advanced accident avoidance systems and they now are quickly becoming available across virtually all segments of the auto business, including compact cars and even subcompact crossover SUVs. And now it seems that today’s modern driver is taking notice in a big way. 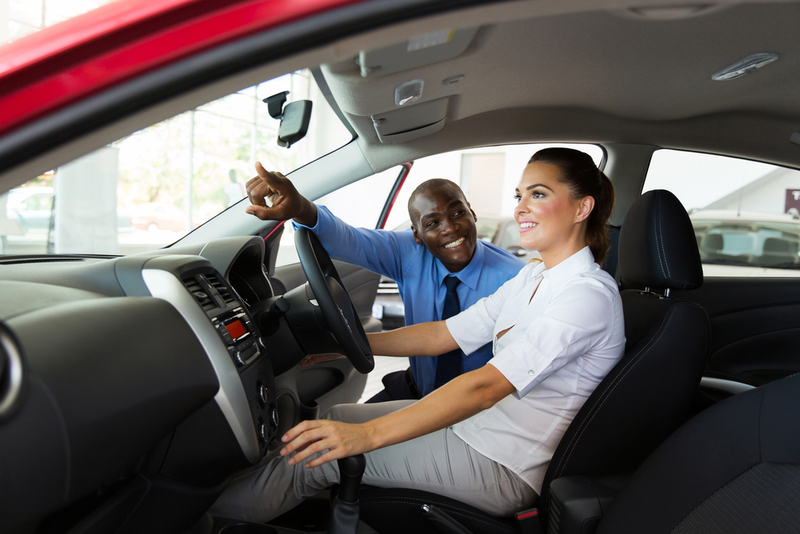 According to data compiled by the market research firm AutoPacific in Tustin, Calif., roughly 90% of those surveyed rated safety features as being what they consider “very” or “extremely important” relating to the next new-vehicle purchases. It used to be 88% last year and 82% in 2013. As of this survey, consumers now rank safety features as 6th in importance among 62 separate vehicle attributes, trumping such stalwarts as reliability, visibility, and ride and handling qualities. Both blind-spot warning systems and reverse-gear auto-braking systems rank among the top 15 features most desired by new-vehicle buyers, based on responses from over 66,000 new vehicle buyers to AutoPacific’s annual New Vehicle Satisfaction Survey. “Safety has always been important to consumers, but as we’ve seen more advanced safety features come to market, we have also seen an increase in the percentage of consumers who rate safety features of high importance when shopping for a new vehicle,” says AutoPacific Vice President Dan Hall. At that, however, the number one and number two most wanted new-car features remain tied directly to a motorist’s bottom line, so the speak, namely a power driver’s seat and heated front seats. 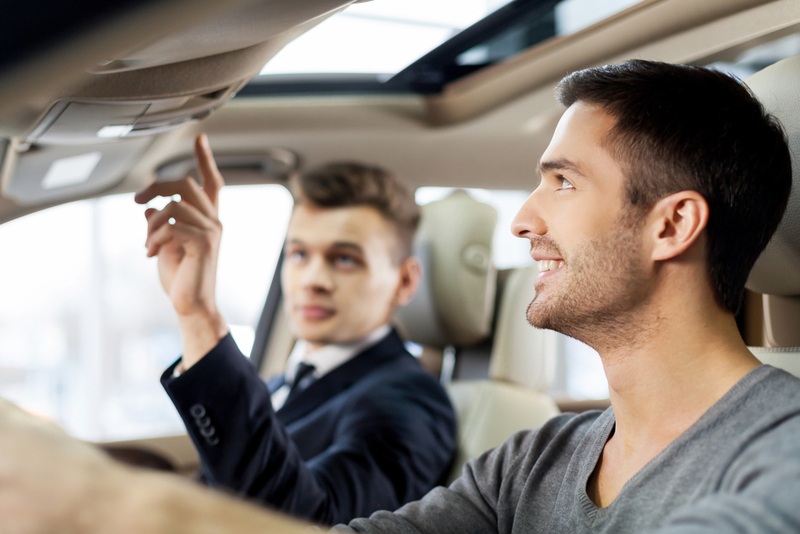 Most amenities consumers say they’re seeking in their next vehicles tend to be either practical, such as easy-to-clean upholstery, or luxury-oriented like leather seats and a heated steering wheel. So what do you think? What kind of gadgets and options do you prioritize when you purchase a vehicle? Comment below and let us know!